BMW is well-known for its sports and luxury cars. If you are looking for a new or young sporty BMW, you have plenty of choice. You can think of, for example, the BMW Z3, Z8, Z4, a sporty 3-, 5- and 6-series and the M versions thereof. But if you are interested in a classic sports car made by the Munich factory, your choice is far more limited. 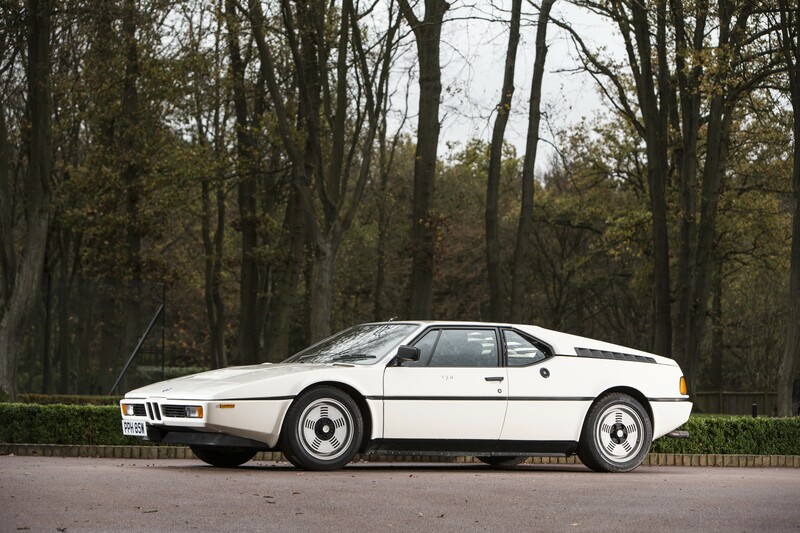 One of the rare cars you could buy is the BMW M1, a car that is for several reasons very interesting indeed. Let’s start with two general factors that affect the demand for classic cars. The first one is the image of the factory. Classic cars made by factories that are known for manufacturing sporty and/or exclusive cars are popular among enthusiasts – the image of the factory shines on the classics. The second factor is that the buyers of a modern sports car may also be interested in a classic sports car of the same make. BMW scores well on both counts. The factory has a strong image, is active in the sporty and the higher-end market segments and also sells cars in large numbers. One could therefore conclude that there should also be a lot of interest in the classic cars made by BMW. 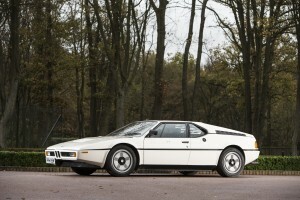 1981 BMW M1. Geveild door Bonhams op 24 juni 2016 voor £ 303.900. Foto Bonhams. ← Vincent van der Vinne maakte in september 2017 deel uit van de jury van het Concorso d’Eleganza van Ferrari.